You recognize when someone is not acting like themselves. The person may seem abnormally sad, withdrawn, or angry. But how can you tell if a friend or loved one is the victim of domestic violence? 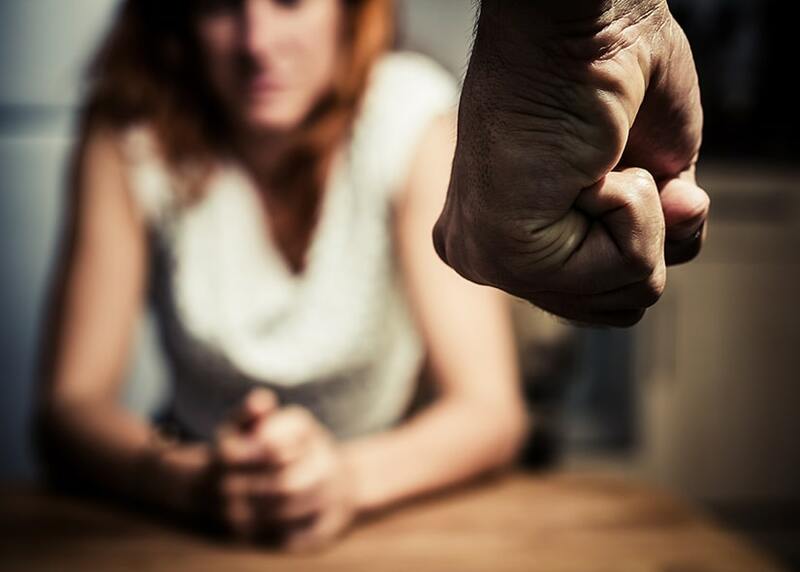 Domestic violence is a serious, sometimes life-threatening situation. It is abuse, either physical or verbal, that occurs in a person’s home by their partner or spouse. Being on the outside looking in can be extremely difficult because you suspect something is wrong in your friend or loved one’s life, but you are afraid to intrude. What if you’re wrong? Domestic violence is a serious accusation. What if you’re right? You may have concerns about your own safety. If you see something, it’s important to say something. While it may be uncomfortable and it may temporarily cause hard feelings, it also could potentially save someone’s life. Don’t be surprised if this first conversation doesn’t go well. Victims of domestic violence often keep it to themselves because they feel shame, guilt, or fear. Sometimes they don’t even recognize they are in an abusive relationship. The most important part of this first conversation is letting the person know you care about them, support them, and will be there to help them whenever they need it. If they are willing to open-up, JUST LISTEN. Don’t judge the decisions they have made. Don’t judge their partner. DON'T TRY TO OFFER ADVICE as to how to “fix” their partner or “fix” the situation. Abuse is a complex situation, and both the victim and abuser need professional assistance and counseling. Local Domestic Violence Hotlines or Organizations, such as the YMCA, YWCA, Battered Women’s Shelter, Women Helping Women, Legal Aid Society or local church resources. If you suspect someone is in immediate danger, call 9-1-1. Do not try to intervene yourself. Domestic violence is a crime. You can support the victim by helping them create a safety plan, which may include things like keeping a spare set of car keys or important paperwork at your house or having a code word they can use to let you know if they are in immediate danger. The National Domestic Violence Hotline has detailed safety plans to help in some different scenarios. As the friend assisting in the situation, you too are going to need support and the help of an expert. Call a helpline yourself for professional advice and guidance.